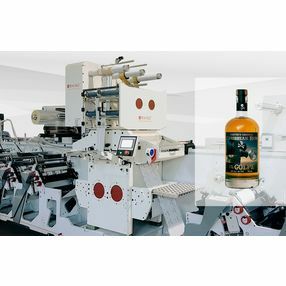 will demonstrate the flatbed hotfoil embossing system RHINO™ II S 410 with a live production of a 3 foil rum label at in-line web speed of 68 m/min. 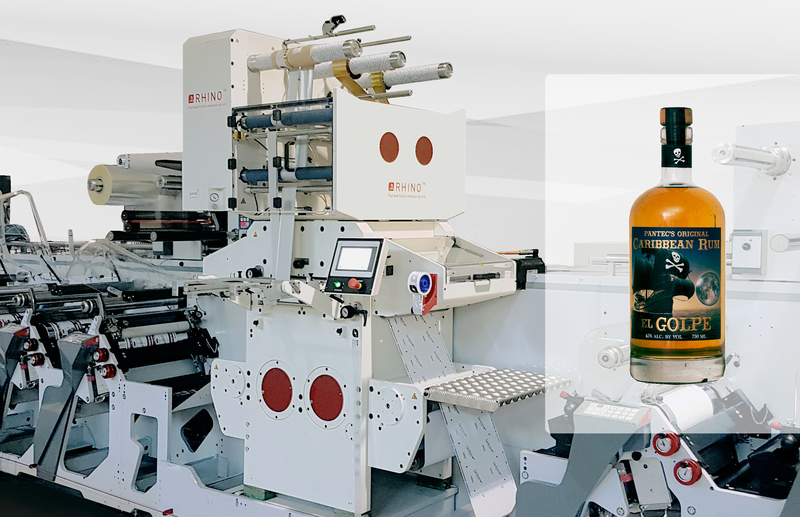 With its latest enhancements RHINO™ is the perfect solution for high end labels in spirits (Rum, Tequila, Gin, Whiskey) and wine. The market for these labels shows an increasing demand for higher numbers of foil effects. This requires higher multi-stroke performance of multi-effect decoration systems to ensure an economic single pass production in future. 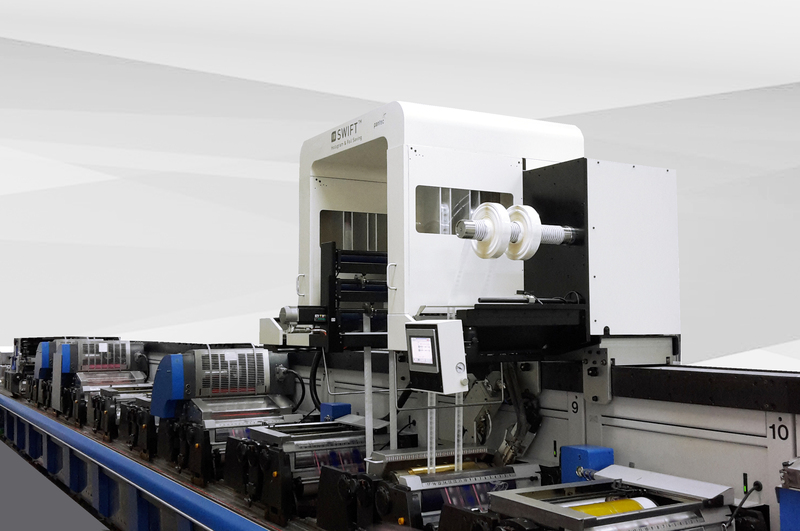 RHINO™ IIS is operating with up to 30’000 strokes/h, allowing in-line production of e.g. 2 foil designs at 102 m/min or 4-foil designs at 51 m/min. Enhancements with the optional application of registered patches give the perfect finishing touch in the implementation of creative ideas. 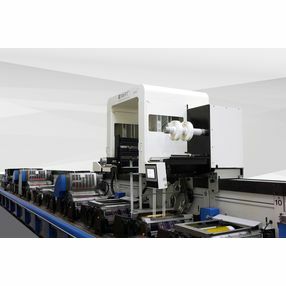 With RHINO™ IIS 510 Pantec is now providing efficient in-line decoration also to packaging (carton and flexible) as well as security (Fresnel). 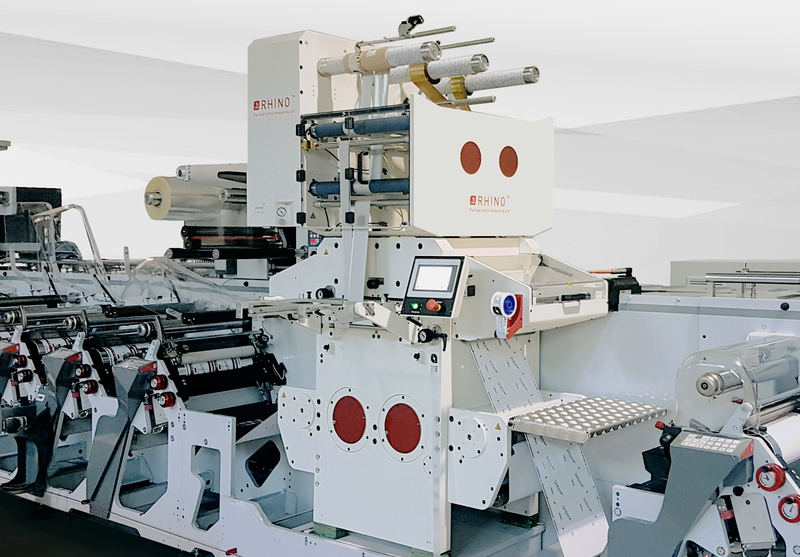 Pantec will also share the latest information on their rotary patch application and foil saving system SWIFT™, which is now ready for HPC-labels and shrink sleeves. With the application of up to 430’000 patches/h SWIFT™ is the answer to the increasing demand for efficient application of eye-catching, registered foil effects. 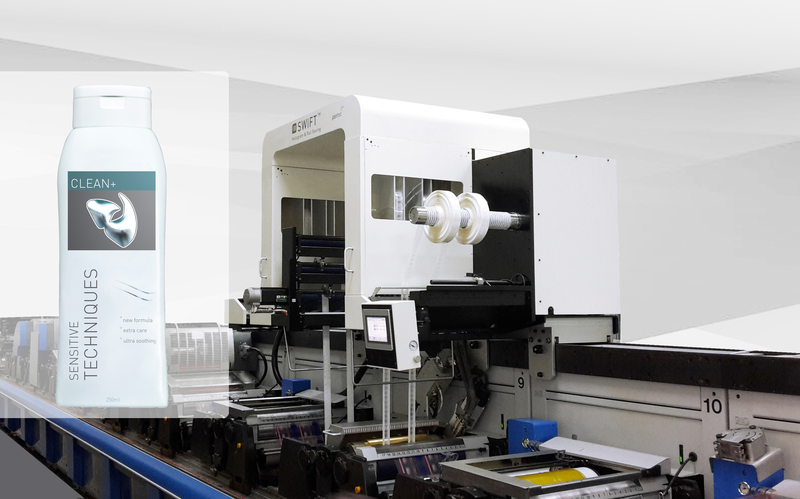 Caption: Pantec shows the single pass production of a sophisticated 3 foil rum label live at their booth with RHINO™ IIS at 30’000 strokes/hour. 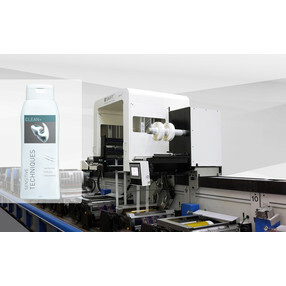 Caption: RHINO™ IIS embosses the same high quality as traditional wet glue sheet units but at much higher speed of up to 30’000 strokes/ hour on uncoated stock. Caption: 3D spatial patches are a rising embellishment technology which requires efficient production systems like Pantec SWIFT™ for economic mass application. 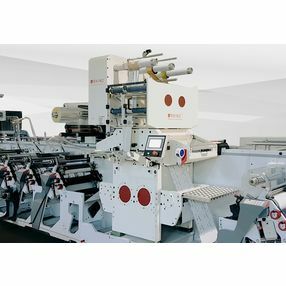 Caption: With Pantec SWIFT™, special effects like 3D spatial patches and other expensive foils can be applied in-line with highest precision.